For the second week running we are giving away an iPhone cover to our social media followers. This competition is open to worldwide entries and it's very easy to enter. - Visit our online store here. - Comment on this post with your email, your choice of design and iPhone 4, 4S or 5. If you want to, you can 'like' us on Facebook here, follow us on Twitter here or Instagram @iconemesis. We'll pick a winner on the 8th of September and email you to get your address. Thanks so much and good luck!! I really love Fifi Lapin (the one with the cupcake) cover for Iphone 4S. I really like 'Kitty Pattern' by Gemma Correll, the iPhone 5 cover. Congratulations! You have won our competition. We will email you shortly with further details. I love the Fifi Lapin ones! loving the Fifi Lapin Repeat Case for I phone 5 all glammed up for Fashion Week. I really like Veinos by Sun Lee Siew Loo for iPhone 4S. I would love the teacup by Fifi Lapin for Iphone 5. "Birds" bij Sarah King is amazing. Would love to have it for my iPhone 4S. the mauve coat (fifi lapin) in iPhone 4S. It's so hard to choose, but my current fav is Repeat Pattern by Fifi Lapin for iPhone 4S. So pretty! Following on all networks- oi_jennifer twitter, jenniferlouiseloves instagram and Jennifer Louise on facebook. Hi, I like The Mauve Coat by Fifi Lapin case for iPhone 4S. I love Kitty Patten by Gemma Correll, iPhone 4S. I knew it's mine when first saw it! 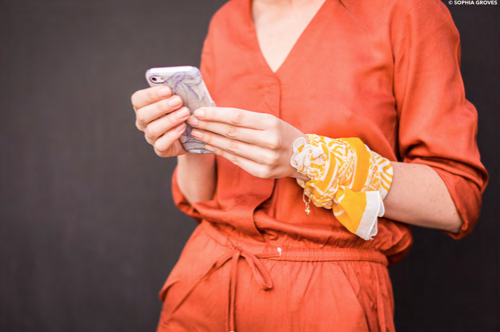 I've been sat here dribbling over all the designs for ages, I can't choose between the London Village or the Feathers by Cat Sims designs for the iPhone 5! Very excited for this competition as I love your cases! 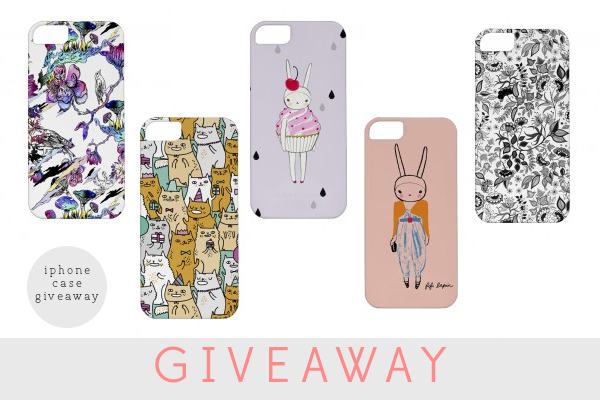 I have an iphone 5, if i'm lucky enough to win I would absolutely love to have the Repeat by Fifi Lapin case. I love the pink floral one by Johanna Basford. I really love all Fifi Lapin designs. I already have the cupcake one ;) for Iphone 4. I would love the Catastrophy by Sun Lee Siew Loo for iphone5 case ! I hope I am not too late! I love fifi lapin so I would be so happy to win one of her cases for the iphone 5. I especially love the one where she is wearing the playsuit and cardigan! So chic!